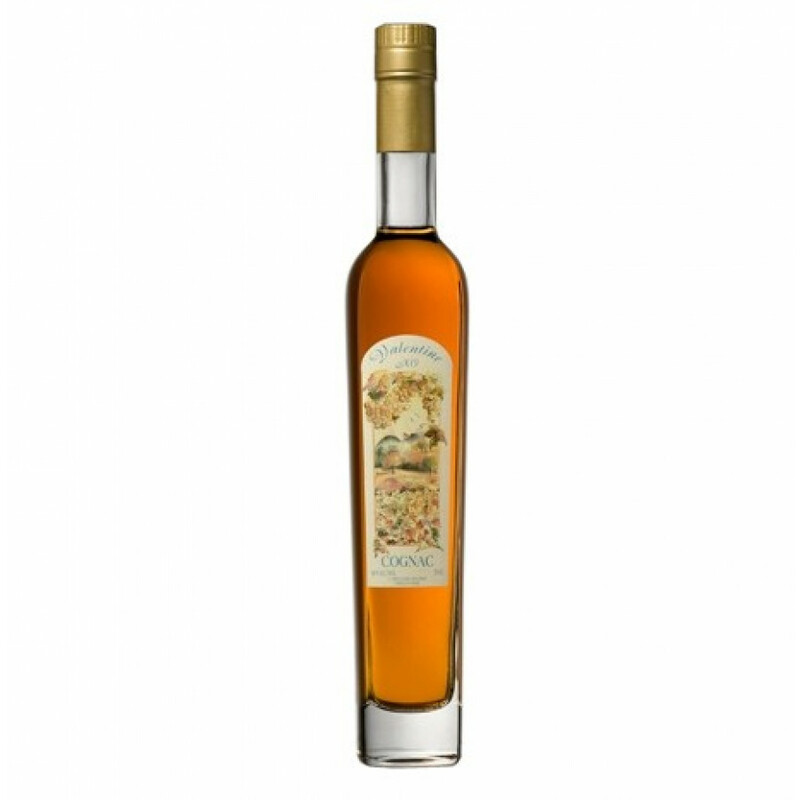 There is no tasting review of Pierre Croizet Valentine Cognac, but the cognac house writes: As a result of long and continuous exchanges with the wood its flavours have become more carnal. Today it delivers to those who search for its sensual and distinguished character, its perfumes, discrete but penetrating. Pierre Croizet Valentine Cognac is a special bottle for a special occasion. The producer explains that this cognac has aged in the oldest of our maturing cellars with its beaten earth floor which has softened the effect of contact with the oak.